At a meeting in Strasbourg from December 1-4, the Standing Committee of the Bern Convention on the Conservation of European Wildlife and Natural Habitat will agree on recommendations for the Government of Macedonia regarding hydropower developments in the Mavrovo National Park. The forthcoming agreement by the Standing Committee is the tail end of an investigation into plans to construct at least sixteen hydropower installations in Mavrovo. 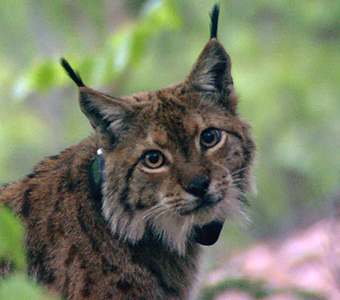 In early 2013 a group of civil society organisations concerned about keeping the park intact and preserving an important habitat for the Balkan lynx filed a complaint with the Secretariat of the Bern Convention. The current draft recommendations (pdf) ask the Macedonian Government to “suspend the implementation of the hydropower plants foreseen within the territory of the Mavrovo National Park”. They are based on a report (pdf) prepared after an on-the-spot appraisal this year in Macedonia by independent experts and observers. 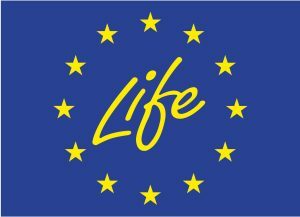 A confirmation of the draft conclusions at this week’s meeting would greatly improve the chances for the Balkan lynx to remain in its territory, after being declared critically endangered by the International Union for Conservation of Nature and Natural Resources (IUCN). The draft recommendations also explicitly address international financiers, including the European Bank for Reconstruction and Development (EBRD), and ask to suspend financing for projects in the territory of the Mavrovo national park. The EBRD approved EUR 65 million financing for the 68 MW Boskov Most Hydro Power Plant – a decision in breach of the bank’s own environmental policy. Non-governmental organisations involved in the case – Bankwatch’s Macedonian member group Eko-svest (who filed the complaint), Front 21/42 (an environmental lawyer organisation) and the Macedonian ecological society (biologists who have done GPS monitoring of the lynx in Mavrovo) – will be attending the Standing Committee’s meeting. They will ask delegates to adopt stronger recommendations that demand the cancellation of hydro projects planned by the Macedonian government and the EBRD.